ATOMIC VISION: First release finally out ! / Prvé vydanie vonku ! First release finally out ! / Prvé vydanie vonku ! First AVP release is finally out ! 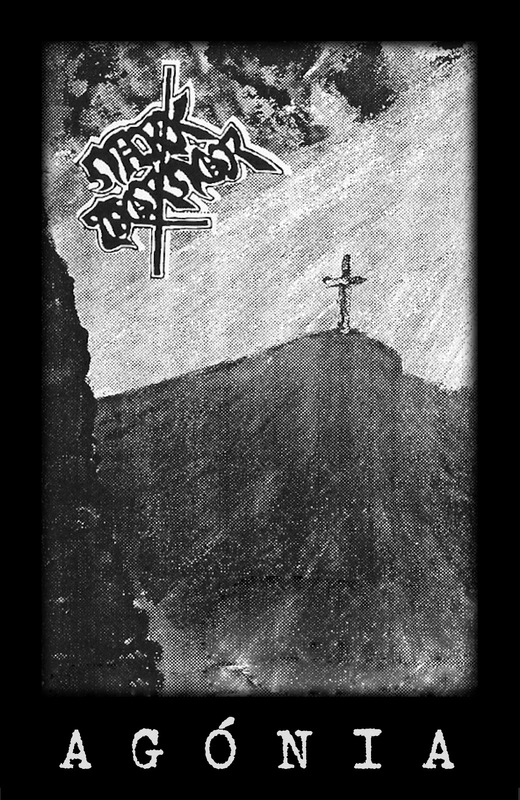 Cassette re-release of the 1994 demo from this old Slovakian speed/thrash metal band. Trades are welcome ! Write for wholesales ! For more info check the -Releases- section. Prvé vydanie AVP je konečne vonku, jedná sa o reedíciu demonahrávky od starej speed/thrash metal kapely z Veľkého Krtíša.